Monday. The week's biggest event was, of course, Victory Day on May 9. A military parade took place in Red Square. 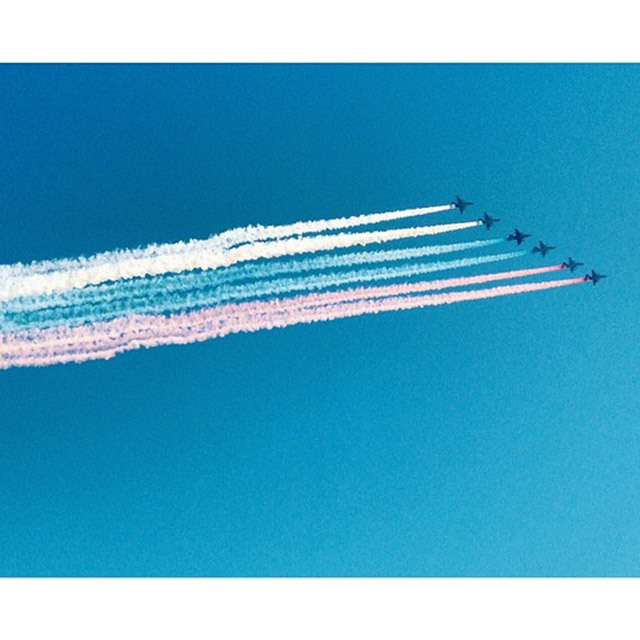 The airplanes flying overhead painted the sky with the colors of the Russian flag.